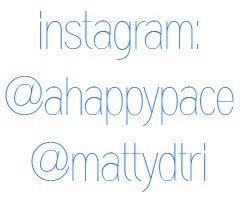 A Happy Pace: 4th Time's the Charm: Matt's Going to KONA! 4th Time's the Charm: Matt's Going to KONA! 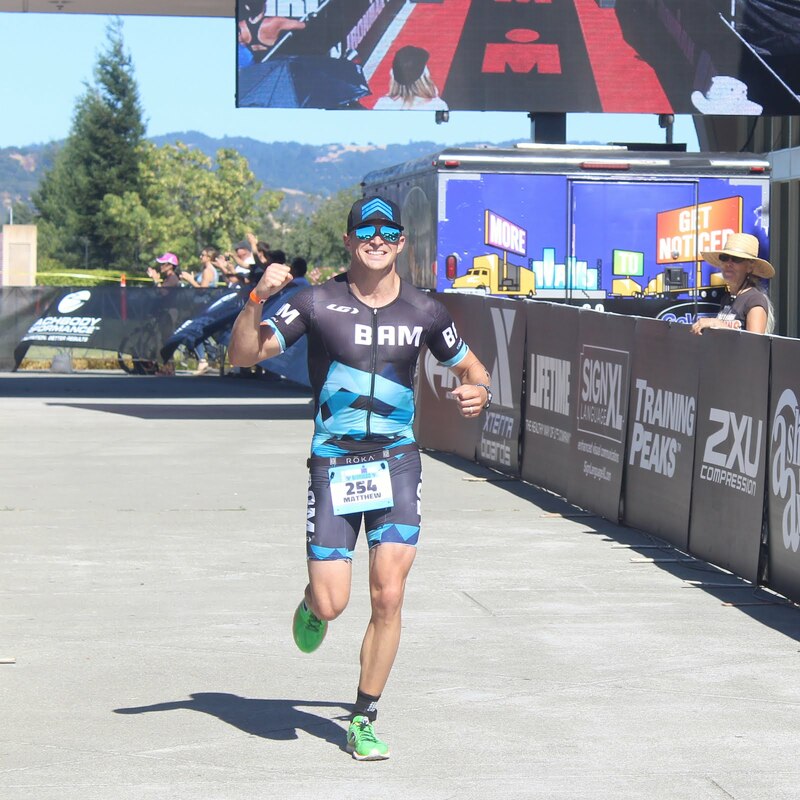 Last weekend, Matt ran into the Vineman finish line and punched his ticket to the Ironman World Championships in Kona!!! That journey was a whole lot longer than 140.6 miles, and it was riddled with plain old bad luck. But Matt kept a smile on his face, kept pushing forward, and kept working toward his goals. The 4th time was finally the charm! And the whole story is below. 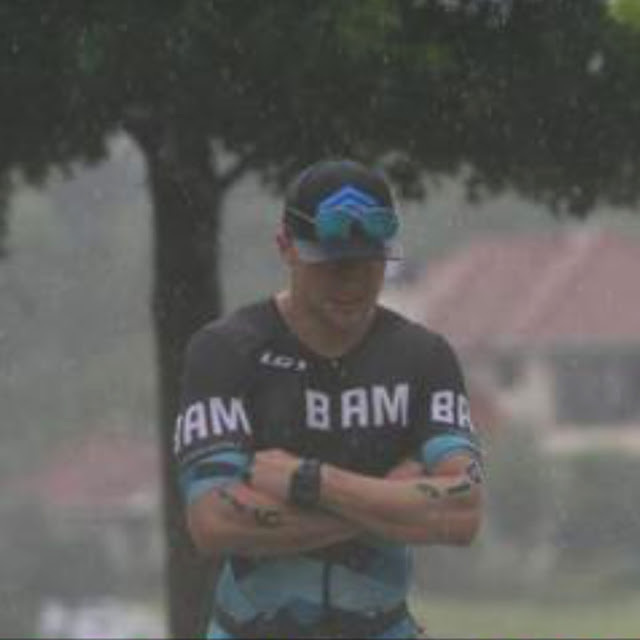 Once upon a time, in May 2014, Matt lined up for his first Ironman with less than 18 months of non-consecutive triathlon training under his belt. Only 30 weeks of that was consecutive and serious, and it was all self-coached. I remember a group of athletes asking what his goal time was for his first Ironman and him responding "low 10's" (to raised eyebrows). It was just what his training translated into and we didn't think anything of it. 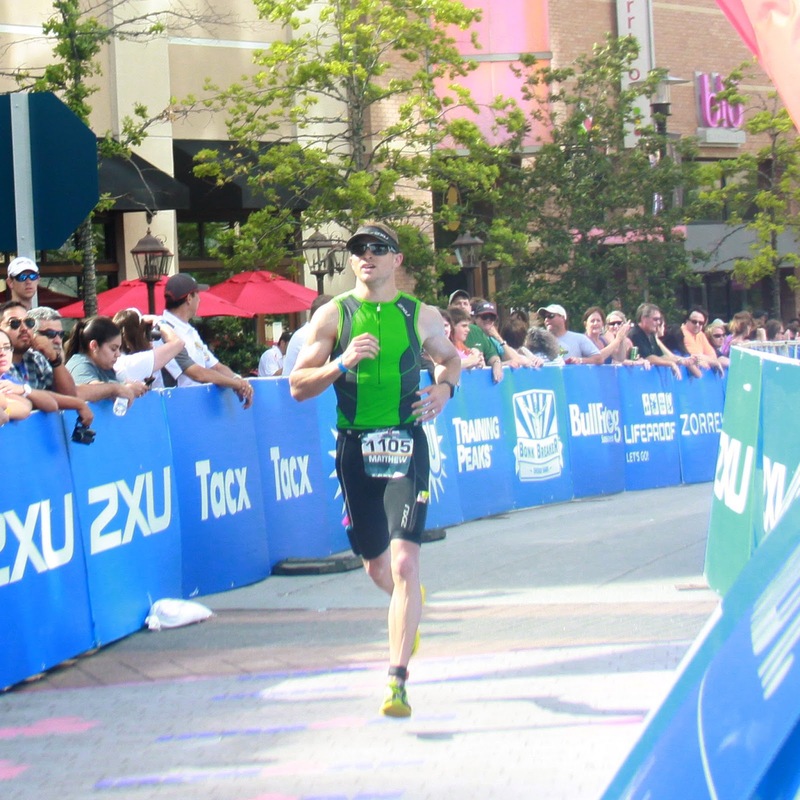 He crossed the finish line in 10:06, which put him in the top 5% overall. Suddenly, we realized he had some real potential! The other thing that happened that day? As I held 2-year-old Jake and baby Summer while cheering all day long, I thought, "I could do this!" I'd never swam more than a single lap at a time, my idea of riding a bike was a beach cruiser, and I hadn't ran consistently in years (since my broken hip). But I wanted to do it -- and Matt believed in me. I believed in him, too, and told him I thought he could qualify for Kona. He laughed, but I was serious. It lit a fire and Kona became the dream! Meanwhile, my mom met Wes Johnson @balancedartmultisport at Ironman Texas and passed his information along. Wes started coaching Matt in December and we became part of the BAM fam! Matt and I spent much of that winter side by side on bike trainers while our babies slept. 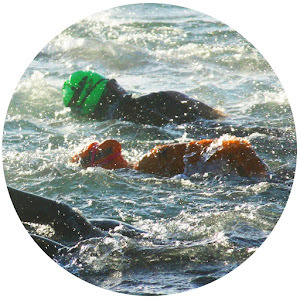 He helped me figure out the swim and the bike, and I started to get my running legs under me again. 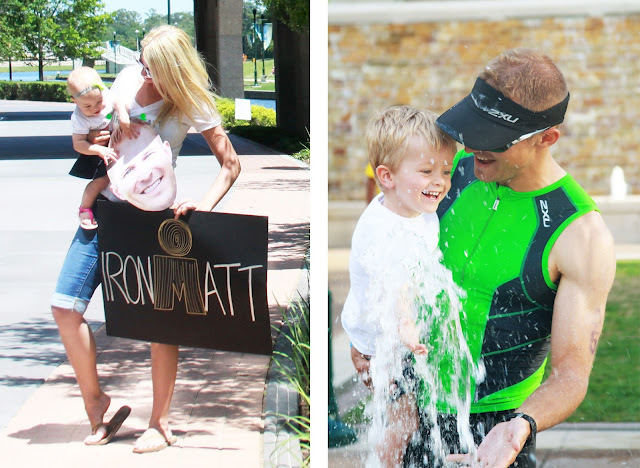 We balanced Matt's Air Force career, family time with our littles, time with extended family, church responsibilities, etc, with both my training and Matt's much-more-serious training. His improvements and training stats were ridiculous(ly awesome) and all signs pointed to earning a Kona slot at IMTX in May 2015. 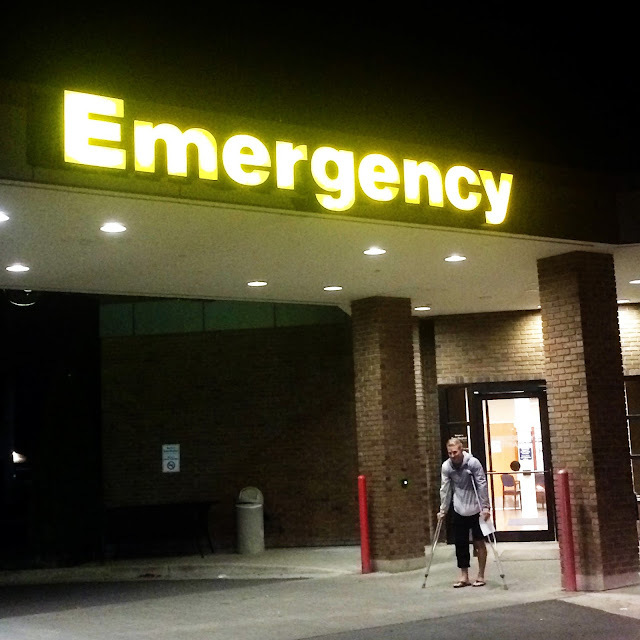 Just 6.5 weeks before Texas, I got a phone call from a stranger telling me Matt had been in a bad bike accident with an SUV and was headed to the hospital in an ambulance. We are still so grateful that it wasn't anything serious, but he did have a herniated disc and his knee was bigger than a softball thanks to a giant hematoma. Doctors told him not to run at all for at least two months, until the hematoma was gone. 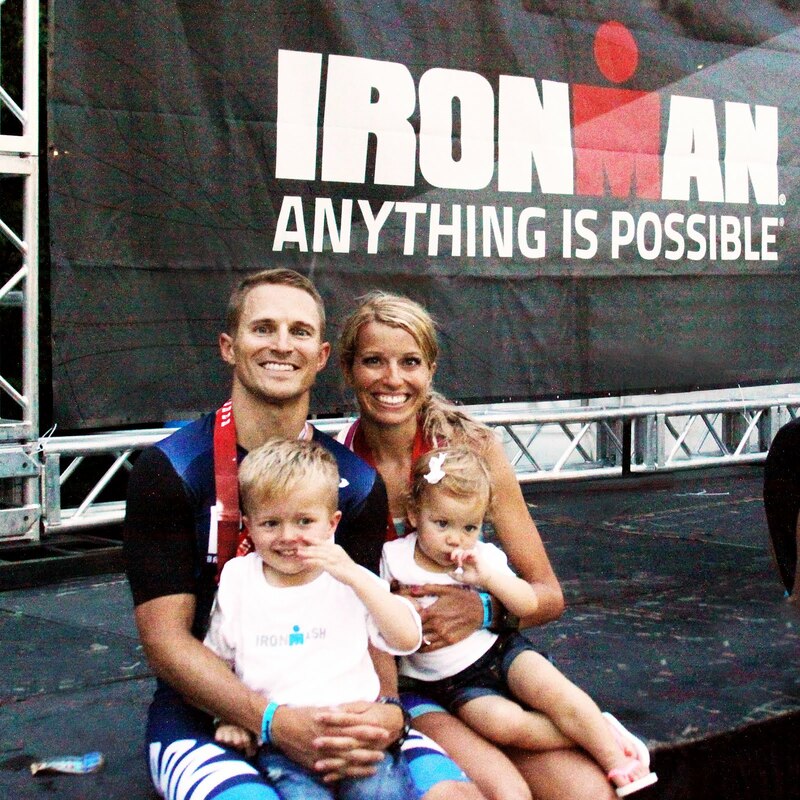 But Texas was going to be my first Ironman, and so much of that triumph was that we had made it happen together. Matt wanted to share that day with me. He couldn't train, but he worked hard in PT for those next 6 weeks. The first time he ran again was a few days before the race, and the hematoma was still noticeable on his knee. 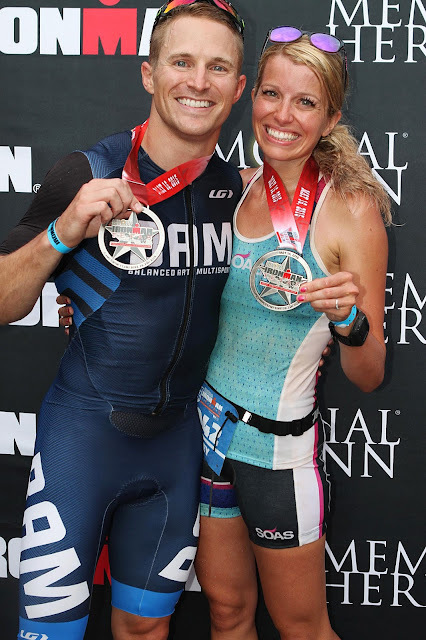 That man lined up for Ironman Texas knowing it would not be his A or even B race, just so he could share the course with me and hang that medal around my neck. I love him for it. Matt still finished in 10:35, and the last Kona slot went to a 9:57. Had he been healthy, it would have easily been his. Superfrog is a classic military race, so it awards a few special Kona slots to military. We decided that would be his make-up race, and he'd cap off the season by punching a ticket to Kona 2016. But just a few miles into the bike, he hit an unmarked pothole and his aero bars snapped down, sending him endo. He flipped over the front and his head hit first. A race official saw it happen, and they made him sit and wait to be cleared by medical before continuing. He was finally cleared and fought through the rest of the day with only one functioning gear on his crooked bike, and then blood trickling down his leg on the tough run course. His Garmin showed 16 minutes of stoppage time waiting for medical clearance (not to mention time lost by racing hurt!) -- and he only missed the Kona slot by 2 minutes. That was a tough one to swallow. 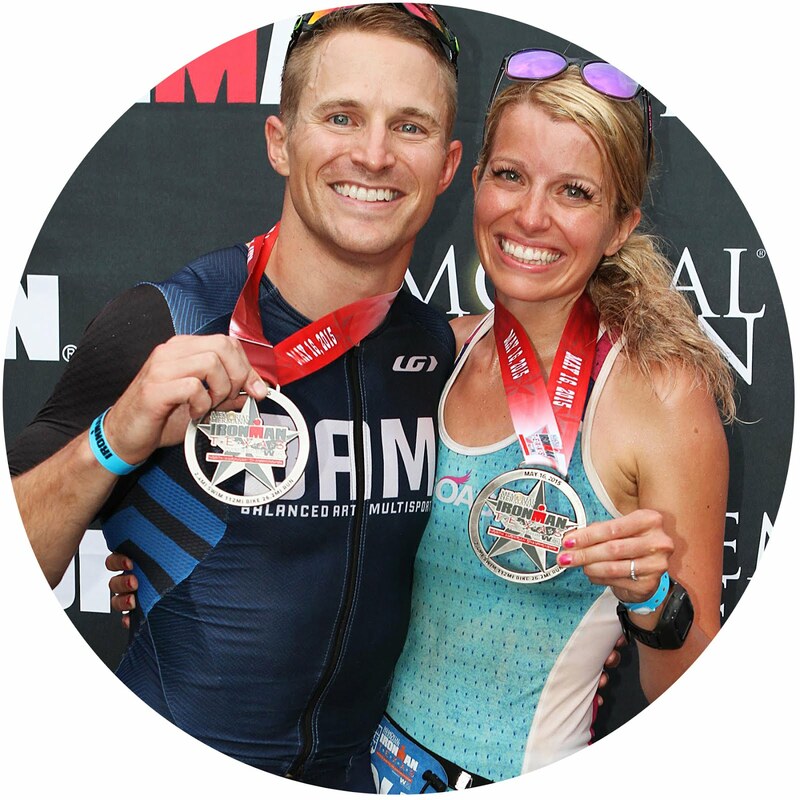 October rolled around, and we both signed up for Ironman Texas again! The next month, we resumed the now-familiar routine of handing off the baton with the kids and taking turns getting our training in (including our weekly trainer dates, of course). Life was busier than anticipated and Matt had to travel for the Air Force far more often than usual. His training was ramped up to have a shot at Kona against what was sure to be a more competitive field in Texas. I felt like I was always scraping the barrel on my end of things, and felt bad when I'd make the frequent phone call requesting he pick up some hot-and-ready pizza because dinner just wasn't happening. (It's not exactly the meal of champions, ha.) Matt never got the recovery he needed, and neither did I. But we did our best and made it work! Matt handled everything so well and kept his priorities straight, always making time for our kids. In the midst of the crazy, I'd tell him I doubted there were many more 30-34 guys who were juggling Kona-hopeful training with their wife's Ironman training with their 2- and 4-year-old kids with an Air Force career, being a Boy Scout leader, and everything else in his life! All of those things that make the Ironman journey harder would make the reward that much sweeter. Race day came and I pictured crossing the finish line and having him waiting there with news of Kona. I thought about it all day long. If he could just keep the rubber side down on his bike, I knew he could make it happen. Mother Nature had her way with Texas during the marathon. At mile 10, I was trying to cool off in 100-degree real-feel temps. By mile 12, there was a cold torrential downpour, hail, flooding pathways, strong winds, and lightning. It was crazy! And a lot of fun, actually. But as I came around the back side of the lake, I saw Matt walking and my heart sank. He should have been finished already. Yet there he was, trudging slowly through the storm -- and it was clear he was not feeling well. Matt kissed me and sent me on my way, but I found out what was going on while stopped at mile 14 during the lightning delay. He told me about his freak accident in T1, when another athlete dropped his bike *just* as Matt's foot was stepping down. It sprained Matt's foot and cut it -- and that cut went on to develop a staph infection DURING the race, due to all that pumping blood on the bike. That poor boy had to walk the final half of the marathon with a giant, swollen, painful foot, nausea, chills, and a high fever from the infection... plus hamstring cramps for good measure. I mean, what are the odds?! 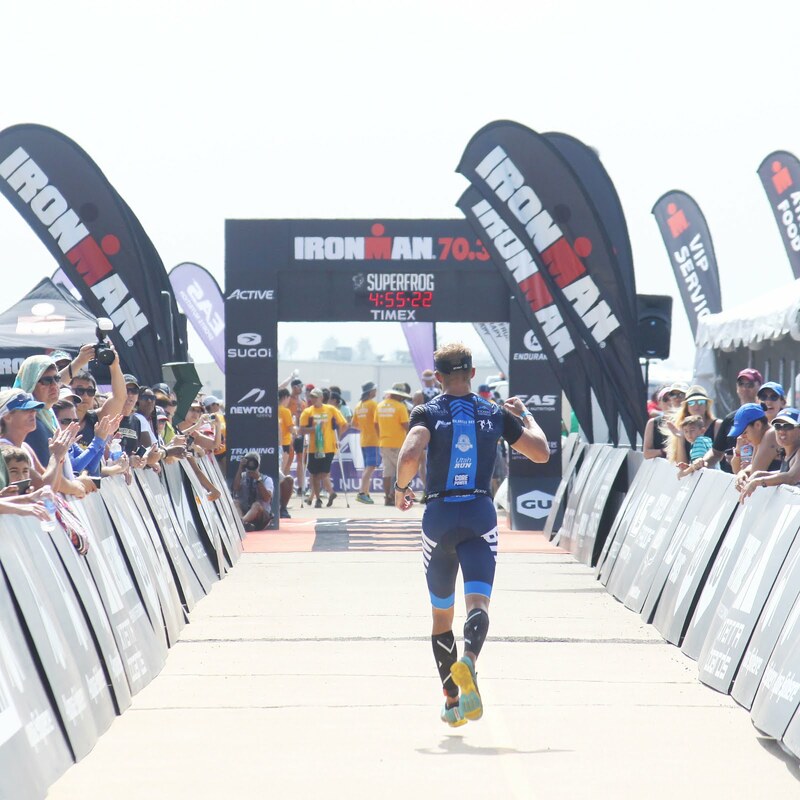 For the third time, a freak accident took away his ability to race to his potential, and any shot at a ticket to Kona. Matt had the best attitude about it. He was standing in the finisher's chute waiting for me again, and he beamed at me as I crossed that line. His pride for me accomplishing my goals overshadowed his own disappointment, but I cried for him. I cried for nearly two years of sacrifice working toward this goal, and then not even having the chance to give it his all. Again. It broke my heart. 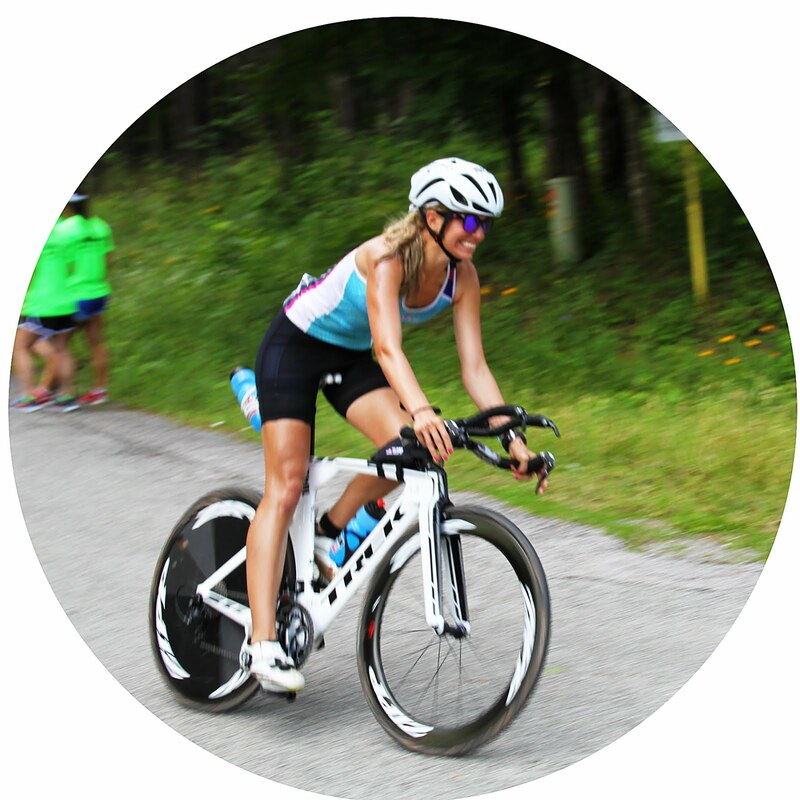 The silver lining was that three of our BAM girls qualified for Kona that day, and we celebrated for them! I suggested Vineman the next morning, but Matt wasn't sure. Money doesn't exactly grow on trees in military land, it was pretty soon after Texas, and it wasn't the greatest timing with our impending mid-August cross-country move. Him doing an Ironman on July 30th meant I'd be handling the long pre-move checklist mostly solo, and he didn't want to put that all on me. But I wanted him to race!!! I could take care of the rest. A few days later, with the encouragement of our families, Matt came around. We all believed in him. However, the agreement was that the goal would be to race a smart, safe, conservative race and just have some fun out there. After that rotten string of bad race luck, it was time for some FUN!!! The problem with not saying Kona is the goal, though, is that when you are as fast as Matt, it is kind of the elephant in the room. Obviously if he could hit even his conservative goal times, he'd be in the hunt for a Kona slot. But we didn't really talk about Kona until a few days before the race. I had done some recon on the fast guys in his age group and thought he had a really good chance. Race day came and it was the most stressful day of my life! Ha. Matt rocked a huge swim PR, coming in at 1:02. He had the biggest smile on his face coming out of the water! (That still put him at 27th in his age group, though. It's a rough life when you're not a swimmer by nature. ;) I would know!) Then, when I saw him at miles 30 & 75 of the bike, he was smiling big again and it was obvious that he was having a blast out there. It made me so happy! He didn't have a goal time for the bike, but wanted to watch his power instead and keep it ultra conservative. The leaders in his age group were picking up the pace on the bike and I was dying not being able to communicate that to him somehow. Even with the conservative bike, Matt had moved up the ranks! Transition was nearly empty when he rolled in, and he was among the top 20 amateurs to head out on the run. ... But 8th in his age group! Holy stacked. Thanks to my recon, though, I knew Matt still had a shot at closing the gap. He needed 5th for the podium, 3rd for a guaranteed Kona slot, and 4th for a Kona prayer. I cheered and yelled at him that he was in 6th, because 8th sounded demoralizing at that point. (Transition is virtually empty but I'm in 8th?) At mile 8, he had moved into that 6th place for real. I ran to the middle of the tough hill to wait for him at about mile 15. The first guy in his age group came by looking strong. I knew he'd thrown down a fast marathon in Kona last year, so he was a lock. #2 came by shortly after and was also looking really good. He didn't race last year and therefore wasn't on my radar pre-race, but I'd noticed him on the bike. A quick check by my momma let me know he also had a fast Kona run split in 2014. He was a lock, too. Third place showed up and was going faster than predicted but seemed to be holding his pace really well. Then came 4th, who looked like he was hurting. There was a chance Matt could catch him if he wasn't too far back! The tracker wasn't loading, as usual, so I anxiously waited and watched the clock. Five minutes went by with no one from his age group. Then six, then seven. Eight minutes and counting as I waited for #5 to round the corner, just praying it would be Matt! My heart was beating out of my chest. Then, finally, almost nine minutes after watching #4 go by, there he was! He had moved into a podium spot!!! I'm pretty sure I screamed "Yes!" and did a fist pump. Haha! The first three were out of reach at that point, barring anything major, but I told Matt he was just five minutes back from 4th. (Turns out I'm a liar on race day. Sorry babe!) "He's hurting more than you are," I said. Matt told me he was hurting, too. (Obviously; it's an Ironman.) I responded: "Matt, if you run him down, you could go to Kona." He had that fire in his eyes -- he was going to fight for it. I saw him again a few miles later and he was looking strong! 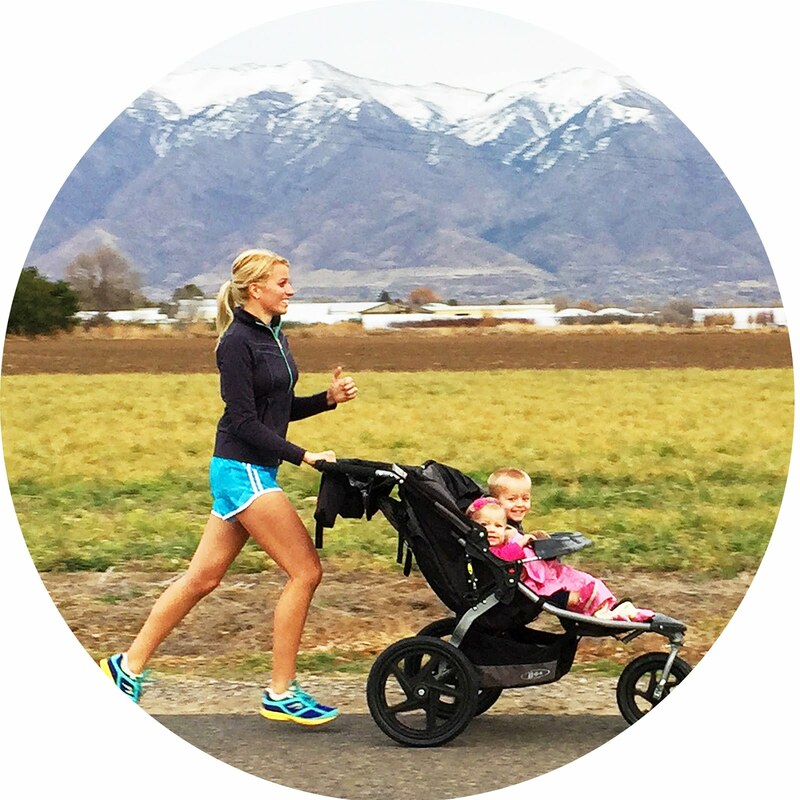 He smiled and waved and ran on, and I headed to the finish line to wait. It was killing me, just sitting there not knowing how things were playing out down the course! The trackers finally updated, and I was right -- #4 was slowing and Matt was picking up his pace and closing the gap. He was going to be 4th! I had made a friend a couple days before who was in the know, so I asked him to confirm the number of Kona slots for Matt's age group and potential roll downs while we waited for the finishers. He came back and reported that it was official and there would be 3, with virtually no chance of roll down from other AG's. I knew none of the top 3 had qualified yet so it was obvious they'd take their slots. But there was oddly not much disappointment -- because Matt was finally able to RACE. I was just so grateful for that and so freaking proud of him for running it down like he did! Then, the finishers started coming in: 1, 2, 3 in his age group -- finishing 2, 4 and 5 amateur overall (talk about a stacked AG, right?). Minutes passed, and then the phone call came that Matt was headed toward the finish! Thanks to some friends, I was able to go into the finisher's chute and wait for Matt just past the finish line. He came running down that red carpet with his fist pumping and the biggest smile on his face. FINALLY!!! The kind of race we knew he was capable of all along. A 9:36 on a tougher course. A smart race and a solid day. And a podium! I put the medal around his neck, gave him the biggest hug and told him how ridiculously proud I am of him! When so many others were dropping off, he fought, and he ran his was all the way to 4th. To a Kona prayer. Since there was no one else coming, they let us have a minute there. (In front of the camera... Oops. Sorry for the PDA everyone! I swear the announcers told us to kiss again. Haha) As we walked off, I told him he was among the first 10 amateurs to cross that finish line, but there were only 3 slots. He was bummed, of course, but okay. The big goals of the day were accomplished. The confidence was restored. Kona would come in its due time. Our buddy Sam came across the finish line a few minutes later -- 3rd in his age group! Sam was going to Kona! We celebrated for Sam, we celebrated Matt's great race, and we spent the rest of the day cheering for our friends. That night, we went to bed just so grateful and happy and proud. The next morning, we woke up excited to go pick up a 4th place trophy! Some friends suggested the possibility of a Kona slot, but we assured them it wasn't happening and it was okay. We'd talked to #1's friend and knew he was taking it. I'd been next to #3's cheer squad earlier and knew he'd take it. And #2 is part of an elite tri team that collects Kona slots like candy, so of course he'd take his! The program started and before long, it was time for the 30-34 podium. They called up #5, and then it was Matt's turn! 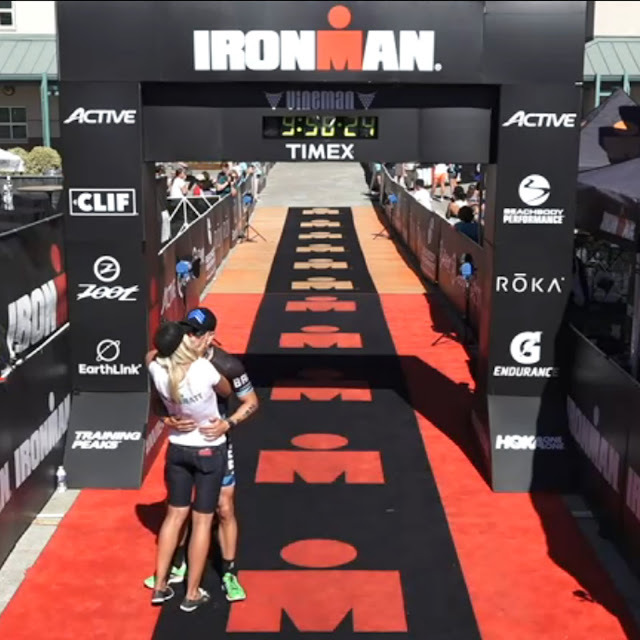 That Ironman podium has been a long time coming and we were ecstatic. #3 took the stage, and then #2... And as #1 was walking up, the second place guy, Adam, leaned over to say something to Matt. They chatted for a bit and smiled, then pictures were taken and everyone walked off the stage. I gave Adam a high five as he walked by and told him congrats on the awesome race! Then Matt turned toward me with an incredulous smile and said: "He's not taking his Kona slot." What?! Matt had to repeat himself. On the stage, Adam had told him congratulations, and to have fun in Kona because he wasn't taking his spot!!! I turned around and hugged that poor stranger like he was my best friend! (I'm sure he thought I was crazy.) Aaaand then I basically jumped into Matt's arms and cried a few long-overdue happy tears. It was so well-deserved. This is so, so great. I am so happy for Matt and for you! So so well deserved! Wow! What a journey to Kona that ends with such a happy ending. You are an amazing couple to follow. So inspiring! Congrats to both of you!! !